Weather in the Scottish Islands is expected to improve today after temperatures plummeted last night. 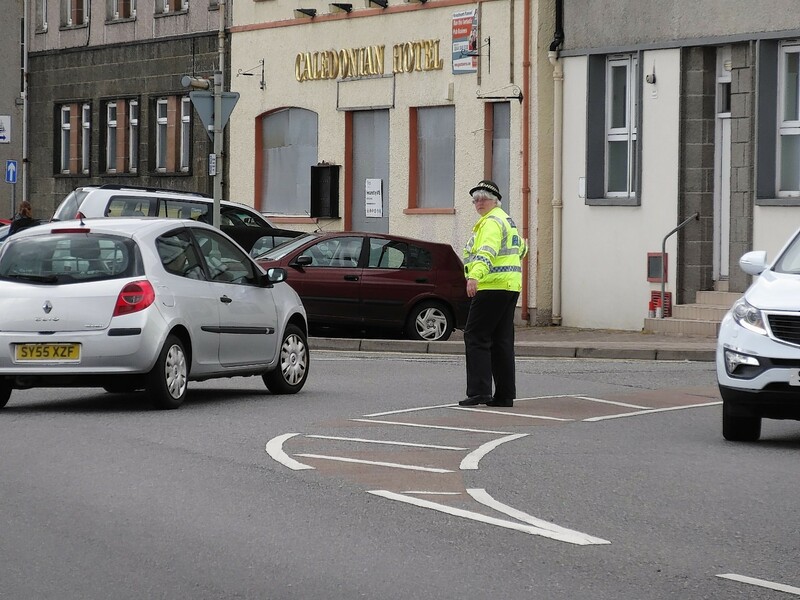 Motorists face more car parking charges on Lewis to help save the Outer Hebrides' only traffic warden. Three days of industrial action by Caledonian MacBrayne staff working on Scotland's west coast have begun this morning. 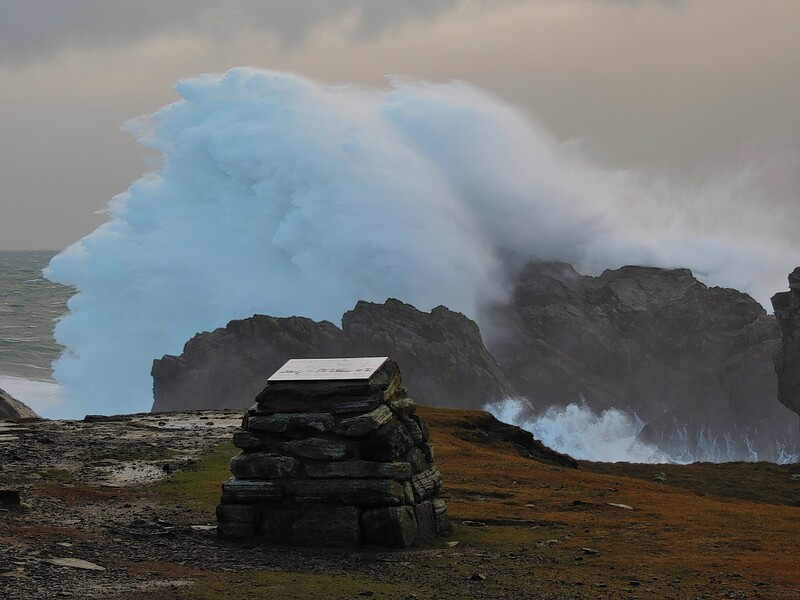 It has already been dubbed "The Old Man of the Sea" and is causing a stir on photography forums around the world. Isles politicians have vowed to press the Scottish Government to put in place fairer funding for inter-island ferries to reduce the financial burden on Shetland Islands Council. 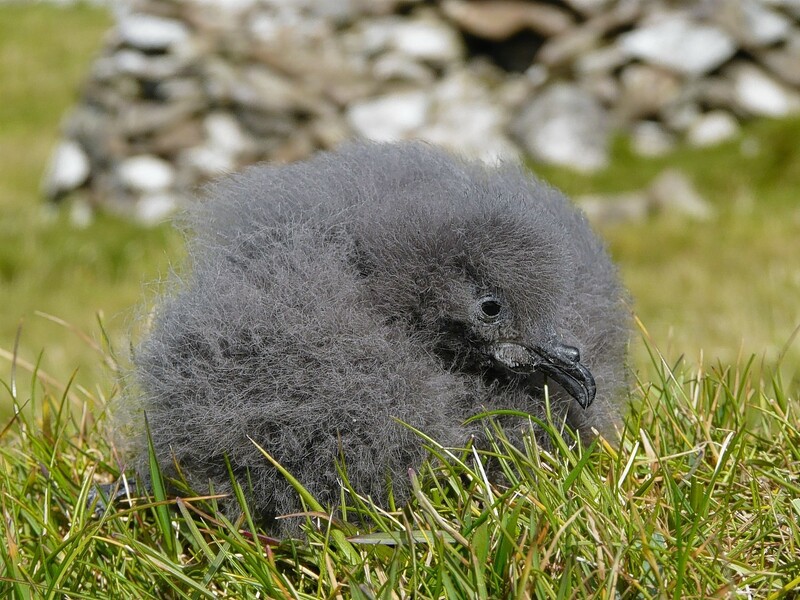 Flat-pack furniture has been the ruin of many a DIY enthusiast - but for this rare seabird chick, it is proving to be a godsend. 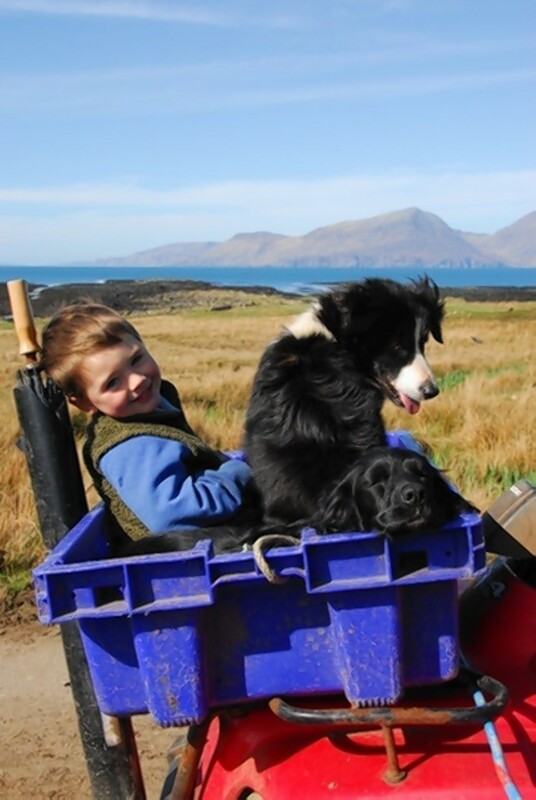 Tales about life on the remote isle of Muck are the subject of a new book by rural author Polly Pullar, which is to be launched on the island next month. 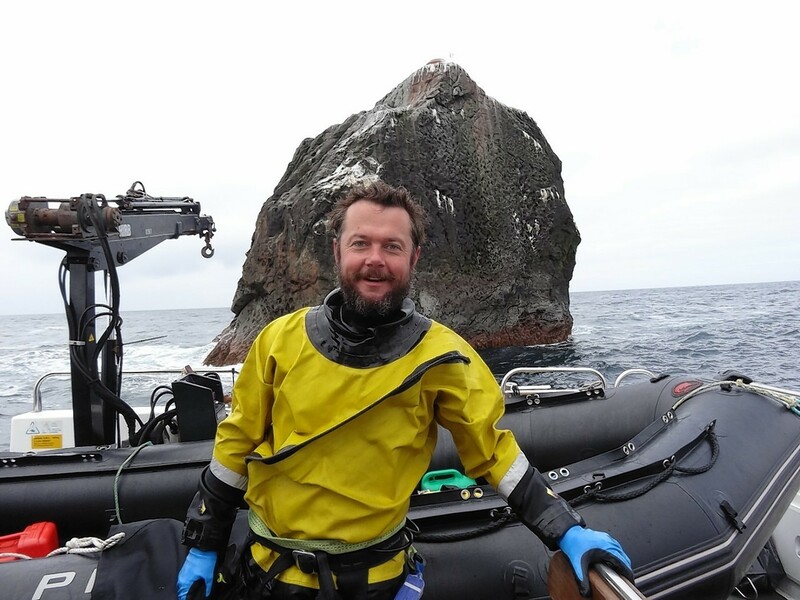 Record-breaking adventurer Nick Hancock was forced to leap into the sea to finally get off the Atlantic Ocean rock which had been his home for 45 days. More than £200,000 has already been raised for Cancer Research UK following another successful Relay for Life event held overnight in Shetland at the weekend. 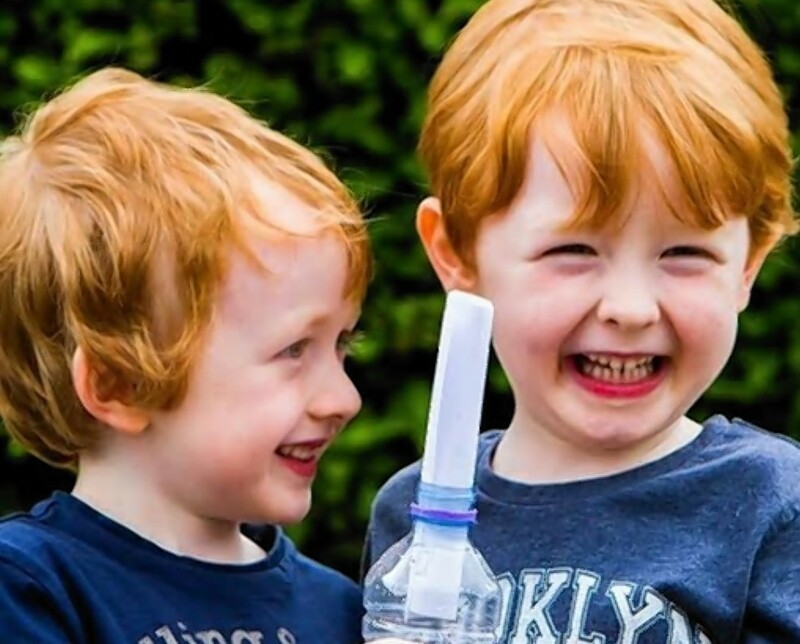 A pair of Fife twins yesterday told of their astonishment after they got a reply to their message in a bottle from pupils nearly 300 miles away. 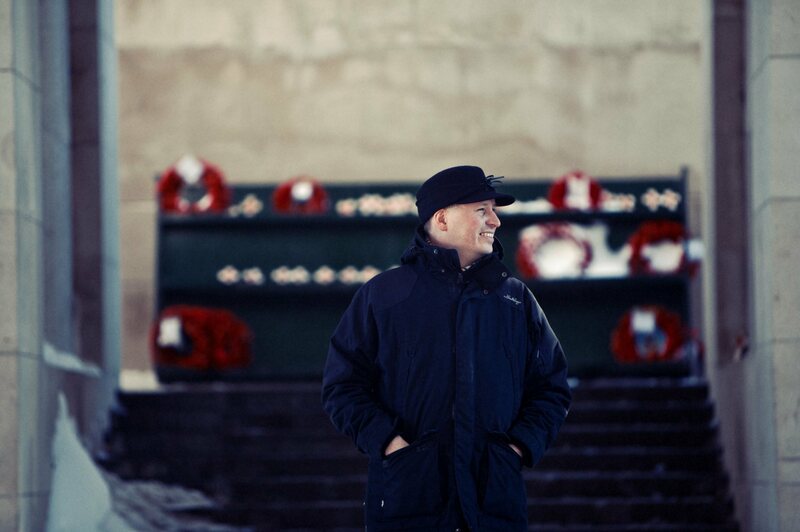 A renowned international researcher will next week present a series of community talks in the Outer Hebrides as part of a project commemorating World War I. 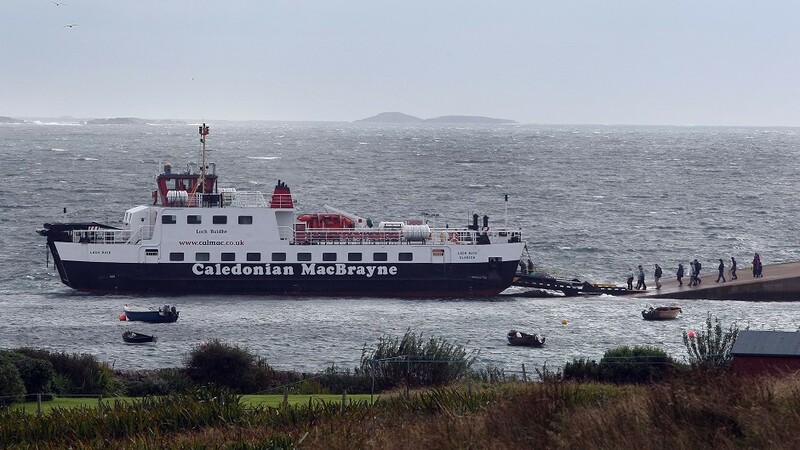 Ferry services to Barra and South Uist face disruption until the start of next week after a ship was suddenly taken out of service for urgent repairs.